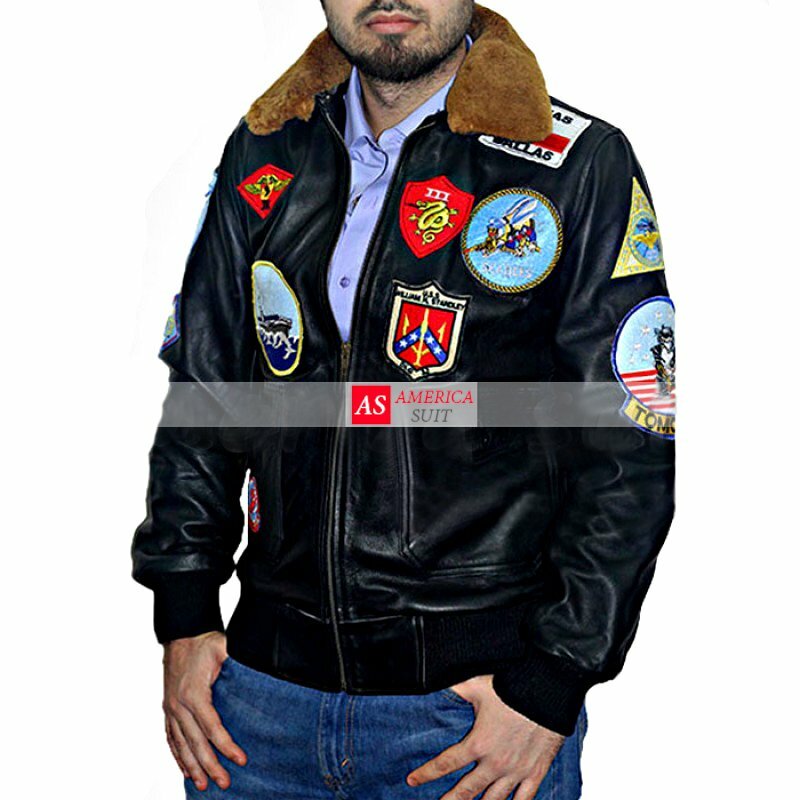 Proudly wear the same leather jacket worn out by Pete Maverick Top Gun Tom Cruise Jacket, and this opportunity can be availed on the platform of Americasuits. This is a super stylish and adorable leather jacket, and it will catch the vision of others as it will give an eye-catching look to you. This is the “Pete Maverick Top Gun Tom Cruise Jacket” with the removable original fur, which is made from highest quality 100% real cowhide leather. This charming product is now available in all size. 17 patches are present in front and back. Moreover, this item is a presale and will be finely prepared for our customers, as the satisfaction of our customers is very significant to us. To avail this excessive opportunity, Order now at the online store of AmericaSuits. Ethan Hunt Mission Impossible 6 Fallout Leather JacketMission Impossible 6 action movie is another s..